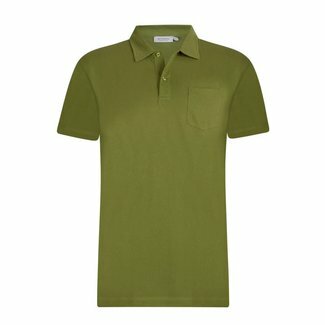 Sunspel Riviera polo shirt green for men. This polo shirt is..
Sunspel Riviera polo shirt blue for men. This polo shirt is ..
Sunspel Riviera polo shirt Russet Orange for men. 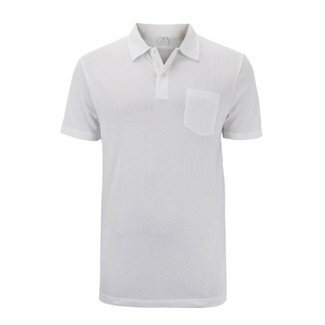 This polo ..
Sunspel Riviera polo shirt white for men. This polo shirt is..
Sunspel men's polo shirt charcoal with short sleeves. 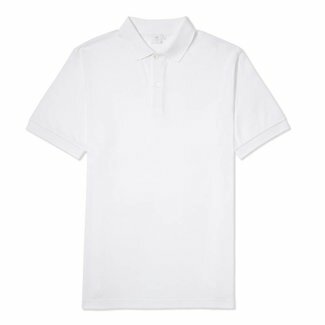 This p..
Sunspel men's polo shirt white with short sleeves. This polo..
Sunspel men's polo shirt navy with short sleeves. 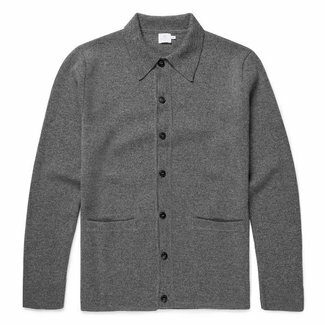 This polo ..
Sunspel Vintage jacket for men in grey. Model Vintage is mad..
Sunspel Milano jacket navy for men in charcoal. 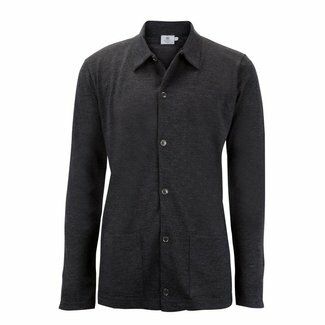 Model Milano..
Sunspel Milano jacket for men in charcoal. Model Milano is m..